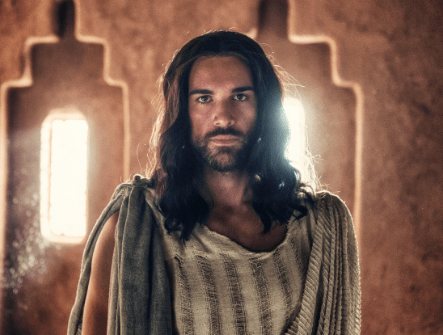 A.D.: The Bible Continues may have been cancelled by NBC, but the series could live on. Recently, executives at NBC opted not to bring the event series back for a second season after its initially strong ratings slowed down. But, according to Variety, Roma Downey and Mark Burnett—the husband and wife team who produce the show—still may have plans for the A.D. franchise. 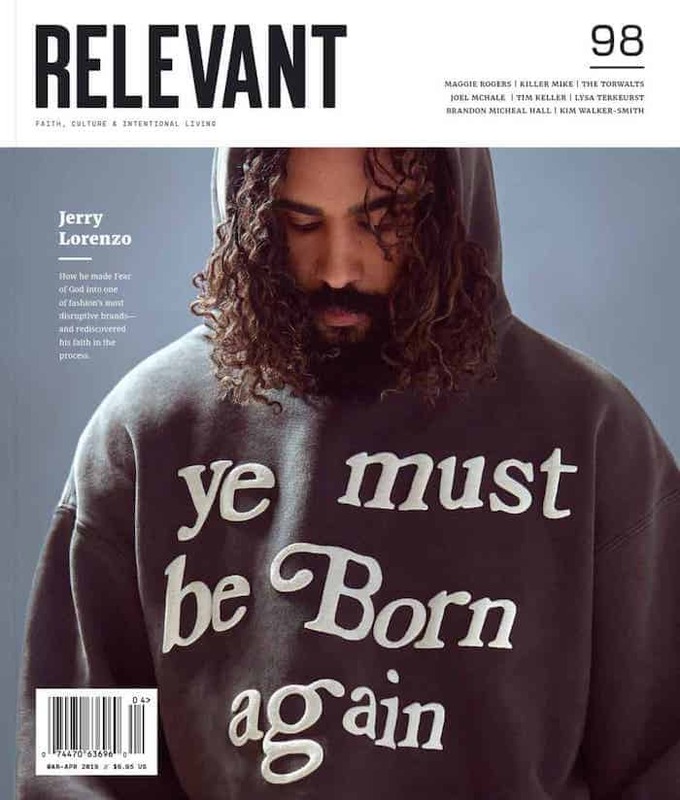 The duo have reportedly envisioned an online network that would be built around faith-based programming, like The Bible miniseries and A.D. If that’s the case, more episodes could be coming. As of now, the channel is gearing up for a late-2016 or early-2017 launch.